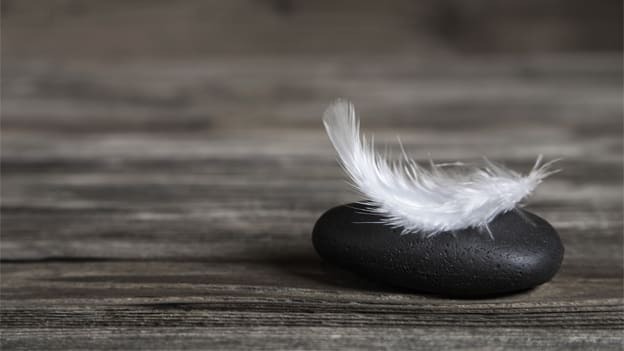 Laying down a very clear bereavement leave policy makes more sense in the Indian context where there are a lot of rituals, religious practices and formalities to be dealt with, in addition to coping with the loss of the person. In the year 2015, when Facebook COO Sheryl Sandberg lost her husband, CEO Mark Zuckerberg told her to take as much time off as she wanted, to cope with the loss. Later, Sandberg on her FB page admitted how difficult it was for her to join work immediately after the loss and how much the bereavement leave helped her to get around. What Mark did was set off a new trend in HR policies. Sandberg took it a step further by announcing a 20-day off as bereavement leave for Facebook employees, the highest that any company offers. This incident has had a ripple effect all across the globe, including India. Now, several companies grant a day to 5 days off to mourn the passing of loved ones. Firms like TCS, Infosys, Hilton India and Cipla offer paid grief leave. Earlier, employees had to take PL. Some even offer leave on the passing away of pets. At Carlson Rezidor Hotel Group, which owns Radisson and Park Plaza brands, the bereavement leave policy is also applicable to people who are on probation. A Managing Partner at a consultancy firm said that this kind of leave was introduced to allow employees to spend time with their families in their hour of crisis. The immediate family is considered as a part of the company, he said. A Manager with Lifestyle International who availed of this leave after the death of his father found this to be very useful. It shows that the company is sympathetic towards our needs, he said. Bereavement Leave covers only immediate family like spouse, children, parents, siblings, grandparents and grandchildren. It does not cover extended family or relatives. In many western countries, this kind of leave is authorized, whereas there are no formal and established rules here in India. However, this practice is slowly gaining acceptance. There is no law as yet, covering bereavement leave, as is in the case of maternity leave. But companies believe that going the extra mile for their employees will go a long way in showing their support during difficult times, thus increasing loyalty to the firm and enhancing employee engagement. How much of leave is to be granted varies from company to company and the circumstances. They come to a decision on this, on a case to case basis. A study that was conducted this year, in 2017, shows that companies include this kind of leave in their benefit offerings to their employees, as a way to attract and retain top talent. The organization is seen positively, bringing to light a side that is kind, caring and supportive. This action also highlights the fact that firms are not only concerned with profits and the bottom line results alone. Apart from this leave being a part of paid time-off benefits, some companies also offer counseling services to their employees, for their emotional wellbeing. There are others who ensure that bereaved employees are given flexi timings or work-from-home options.